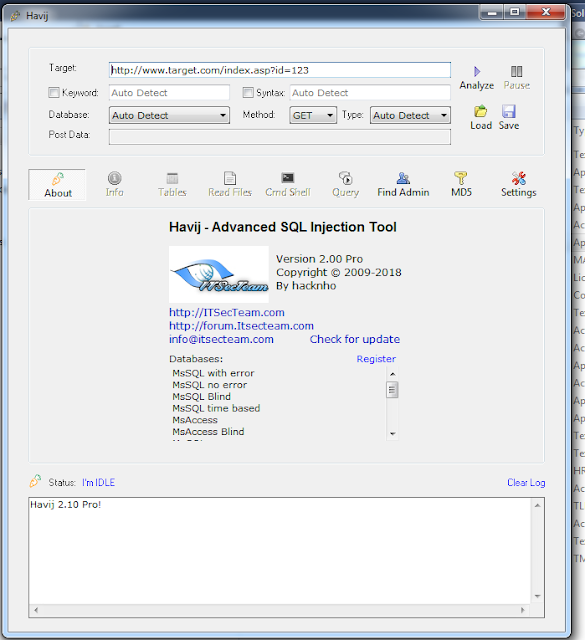 Hajiv is a well known Structured Query Language Injection tool that assists the users to penetrate testers and find or exploit SQL Injection Vulnerabilities on a web page. 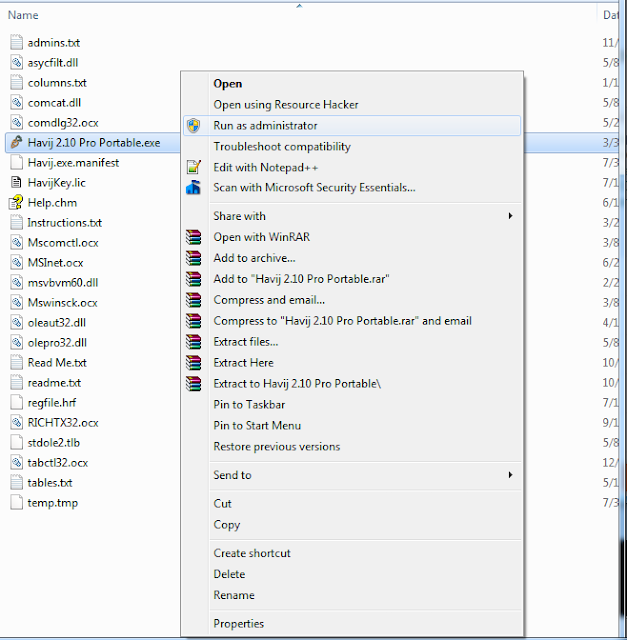 The basic purpose of this software is to take advantage of defenseless and weak web applications. The success rate of the application is more than 93%, which makes it different from other tools of the same genre. The latest version of Havji Pro for the year 2019 has the most user-friendly Graphical User Interface and automated settings. You will not have to waste your time on setting up the application, rather you can begin the work right after the installation. Due to these built-in settings, Havji Pro can be used by anyone. You do not have to be a specialized user.